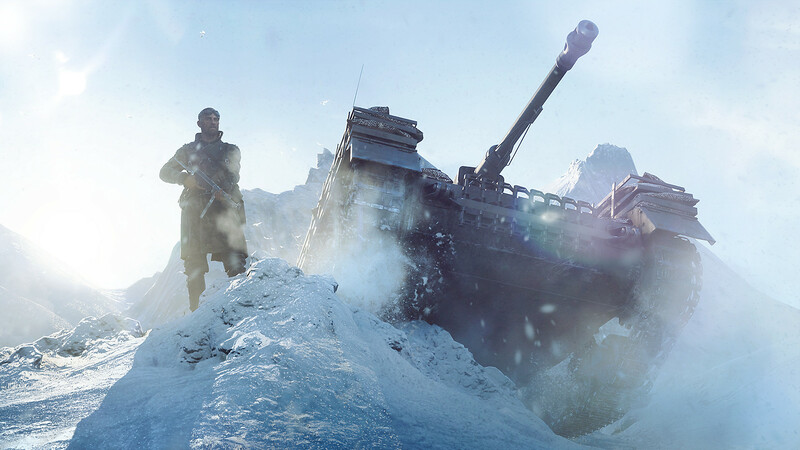 For those of you who still want to play the new Battlefield, EA has decided to release Battlefield V in three different phases. EA Origin Access Premier users get the game right now at $14.99/mo or $99.99/yr, Deluxe Edition users will have to wait until Nov 15th at $79.99, and Standard Edition users will have to wait until Nov 20th at $59.99 to get the game along with people who haven’t pre-ordered the game. If you already have Origin Access Basic, you can get the game for a 10-hour trial before launch. To some, this isn’t that big of a deal, but other players are definitely frustrated by EA’s methods of marketing and distribution. The gaming community often feels that EA is just money grabbing as seen with other titles. Whatever the case, it’s up to you to decide whether or not you’ll try this new game. This is one way that the community around Battlefield gets split, but hopefully we see some great content when everyone is in full swing battling it out.